Under the Civil Contingencies Act 2004 UK Port Health Authorities are defined as "Category 1 Responders". This places our member authorities in the front line of Emergency Planning alongside other organizations such as the Police, Local Authorities, Fire & Rescue Services, Primary Care Trusts, The Health Protection Agency, The Environment Agency etc. 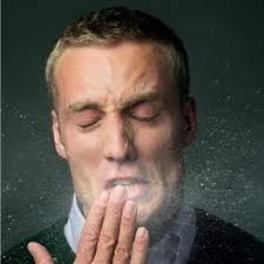 Human Health - Epidemics and pandemics which might affect humans, such as influenza. Terrorism - Advice on malicious threats, including CBRN attack, and links to Home Office and Security Service advice. Transport Accidents - Ferry accidents and aviation accidents. Animal and Plant Diseases - Epidemics and pandemics which might affect animals and plants, such as foot and mouth disease, rabies and karnal bunt.